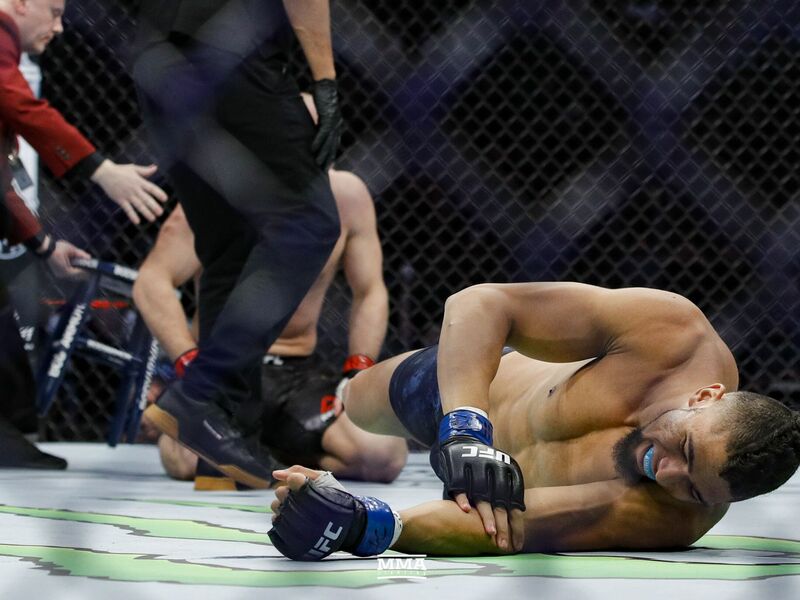 After earning a UFC contract through Dana White’s Contender Series, UFC Super Prospect Johnny Walker has picked up consecutive devastating finishes against Justin Ledet and Khalil Rountree. The most recent bout against Ledet at UFC on ESPN+ 2 in February lasted just 15 seconds and helped bring Walker’s hype to an all-time high. Cirkunov is a more successful and proven competitor than anyone Walker has faced so far, though. Walker would happily take another quick finish if it materializes, but he would prefer a more challenging affair. 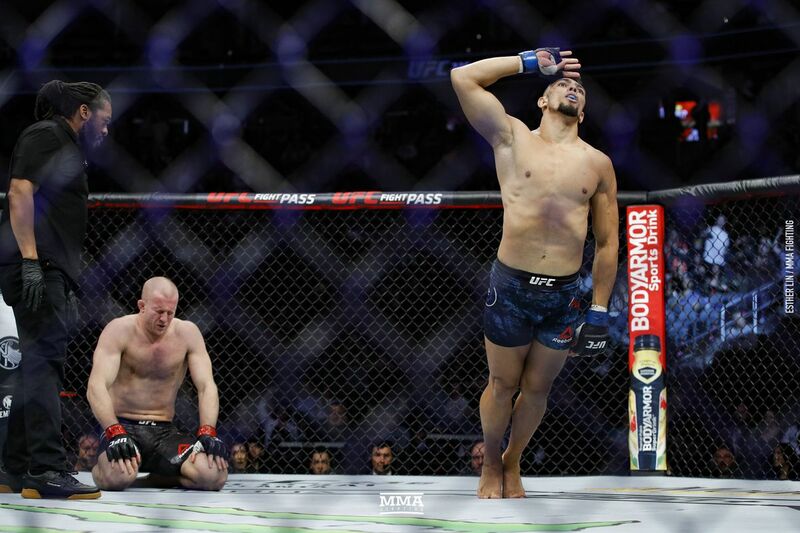 If Walker can pull off another thrilling performance against Cirkunov he will likely be on the fast track to a crack at UFC gold, especially in the particularly thin 205-pound division. Conveniently, he shared a card with divisional kingpin Jon Jones (23-1 MMA, 17-1 UFC), who puts his belt on the line against Anthony Smith (31-13 MMA, 7-3 UFC) in the main event. Being in such close proximity with Jones gives Walker additional motivation to succeed, and he said he hopes “Bones” is still the champ when he reaches the top, because he wants to be the one to dethrone him. “I’m not overconfident, I just believe in myself a lot and have faith in me,” Walker said. “I know my limits. I know what I can do, when I can play around and where I can step, If I couldn’t step where I’m stepping, they wouldn’t put me here. If I’m here, it’s because it was already written, that’s for sure.” The fight with Misha lasted barely longer than a blink of an eye, after Walker landed a flying knee that flattened Misha and resulted in some heavy ground and pound. Johnny boy then celebrated by flopping onto the mat and injured his left shoulder. Hopefully it’s not too serious as we need to see him back ASAP!